GROOVY! 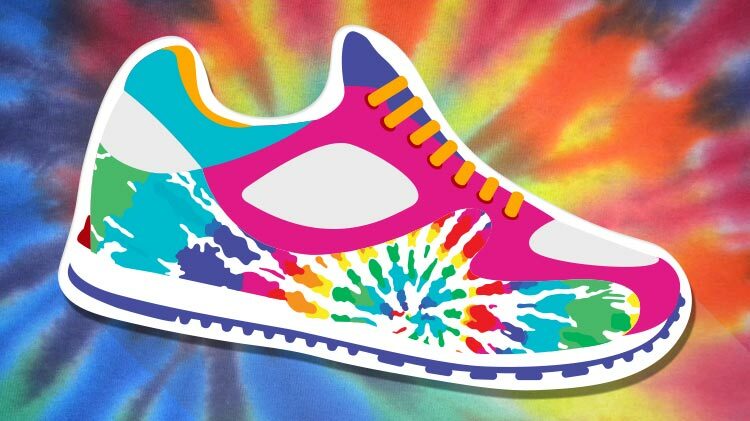 You're invited to the Ft. Knox Tie Dye 10k/5k. It's gonna be FAR OUT! Register online or in person at Leisure Travel Services by April 18 to be chip timed.